The Measurement Science Conference organizing committee invites you to join us April 16 – 19, 2019 at the Disneyland Hotel & Convention Center in Anaheim, California. Our 2019 theme is Advancement in Measurement Technology. 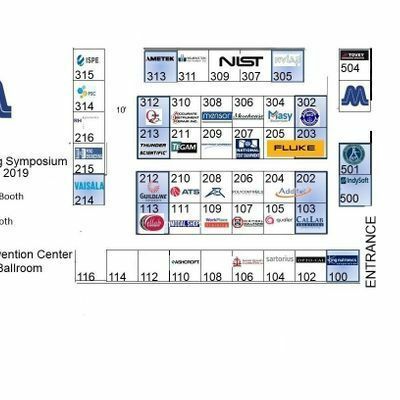 The new exhibit hall format is intended to enhance our Exhibitors experience and improve customer traffic. 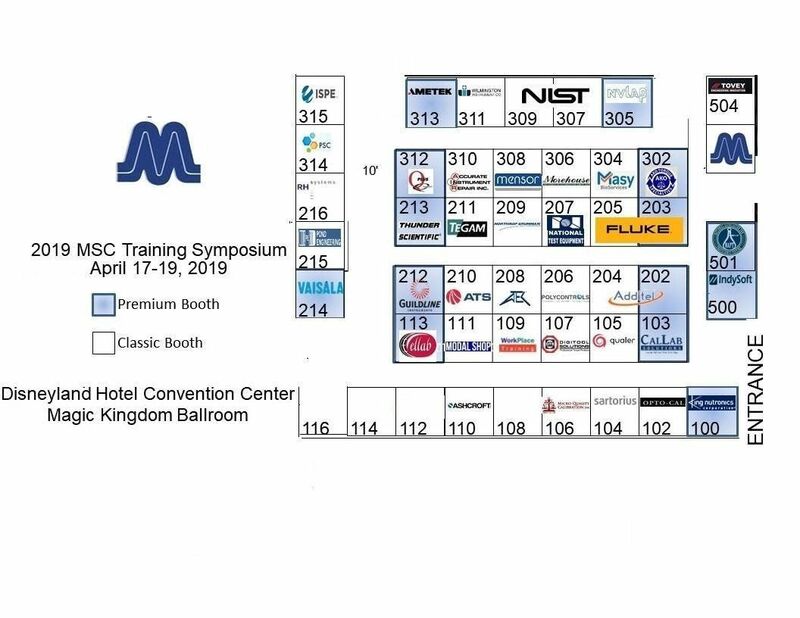 The well–attended NIST Seminars, Tutorial Workshops and ASQ – CCT training classes will be held concurrent with the Conference Sessions and Exhibit Hall hours. All classrooms are located in the immediate Exhibit Hall area with dedicated Exhibit Viewing break times. The MSC organizing committee appreciates your consideration in exhibiting.